Injustice 2 has been a big hit since it’s debut last week and has captured the attention of fighting fans everywhere. The game has also seen a few nods to what developer NetherRealm Studios might have in store for our new favorite fighting game. A few Easter gggs have already been unearthed by gamers but perhaps the most intriguing of them all is the subtle mention of “that other lightning guy” by Joker when he’s fighting Black Adam. 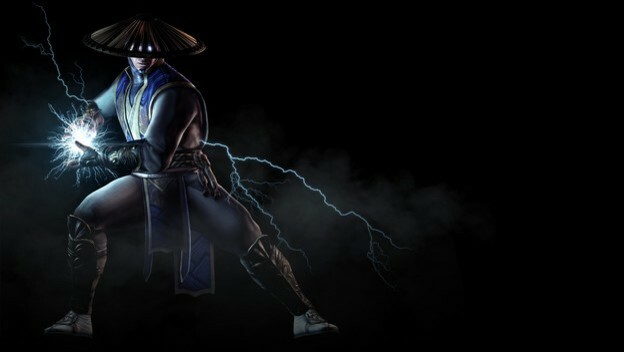 He’s, of course, referring to none other than Raiden, the most epic character found in Mortal Kombat. This totally awesome reference got us thinking about the best ones we’ve seen in games. Let’s take a look.